Heat-treated .065 wall thickness 4130 chrome moly, for use with guide plates. 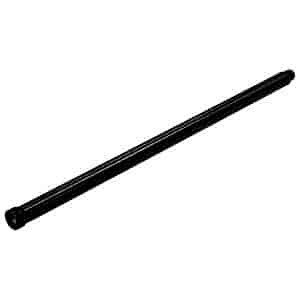 These pushrods are manufactured with one end having a heat-treated insert, and the other end precision-formed to meet friction-reducing specified radius. 16 piece set. Does Proform 66419C fit your vehicle?